Having a Blog/Site is one thing while having the time to spare and update it is entirely a different issue that a Blogger or webmaster has to consider. Gone are the days when Bloggers/Webmasters will keep updating their site with irrelevant stuff and still got the desirable rank from search engines. 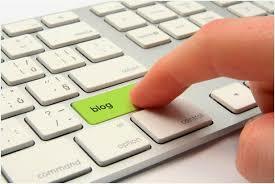 Ranking of Blog post by search engines is a tedious work nowadays because of the enormous competition in the technological industry, but in this article, we can take a look at some various ways through which one will write a qualitative and quantitative content capable of attracting audience and also improving search engine rank. Nowadays Search engines are also aware of the competition and they are always updating their ranking mechanism to make sure that each and every party was judged fair and accordingly. This implies that you can’t just get rank up by search engines easily through copy-pasting someone else content on your blog and expect a good result. I cannot write this post successfully without implementing on the issue of quality content, because it is the key to everything else that involves the ranking of blog post on search engine. 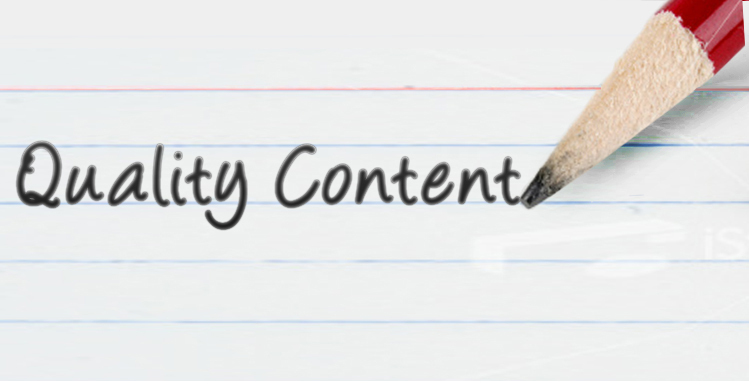 Writing quality content doesn’t just imply the ability to write well but to have a sound background knowledge of what you are about to write or what you are writing and to make sure that you explains every concept and ambiguity found within your article, that will make the audience love your articles and still come back again to check, it grows your traffic to another level and will definitely make search engines ranks you among the rest. Quality is everything needed but that doesn’t mean quantity isn’t appreciated, quantity also plays a major role in indexing your site and is considered as an essential aspect of ranking your post on search engine. As a writer you sure need to have a good grammatical knowledge of what you are writing to make sure that your audience actually comprehends your message, yes it is very much possible you can make some mistakes on some sentences or typographical error when typing but also it remains your sole responsibility to make sure that the article you are writing is error free to encourage your audience in grabbing the message you are sending, you can also use some online grammatical check up before publishing your article. 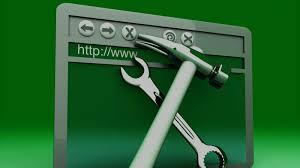 Take into consideration that some little mistake could make would actually make search engines like Google to not index your site which will consequently lower your ranking. All of the above listed recommendations can never be achieved without managing your search engine webmaster tools, yes you can write quality and quantity contents have a good grammatical fluency but your site/blog can’t get recognized by search engine unless you submit your content to them. Kindly sign up and submit your article to search engine webmaster tools so as to make your site get indexed faster and to improved your post ranking which will result in growing up your traffic to your blog. I actually recommend using Bing and Google Webmaster console tool. 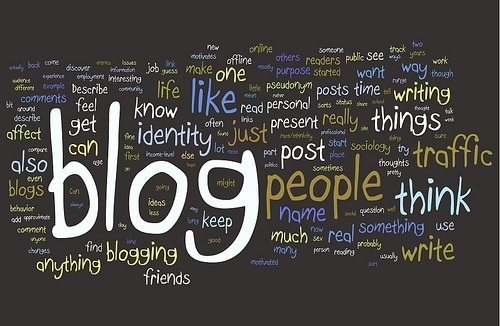 This has been one of the controversial and argumentative idea in the blogging industry, in other for one to get improved ranking of his post by search engines, it is pertinent to have consistent method of posting article to the blog. You can choose to post daily, weekly or even monthly depending on your capability and capacity, But my research actually shows me that a site that is always posting daily articles will likely get ranked higher to site that post on weekly or monthly basis respectively, not only that a site that post daily will get indexed very quick to the site that post on weekly or monthly basis. I vehemently suggest that a good article writer has to make sure that he is posting at least single article a day, even after two to three days is not that bad but to be on the good site I suggest single or more article a day will suffice. These are some major ways to increased ranking of your post by search engines and I believe with these methods one can move to a greater than where he stands before, also make sure there are some strategies that needs to be put in place, among which I will recommend is constant research, a good research is always the best for ever internet user to grow his audience online.